General builders may have the skills and understanding to deliver a complete building project, covering all aspects of what you’ve agreed, but they won’t work on bathrooms everyday, which are complex projects where every detail counts. They may not be familiar with current trends, brands & their product offerings and they won’t offer you the expert bathroom advice you will certainly need and demand; you will not be happy with the end result. 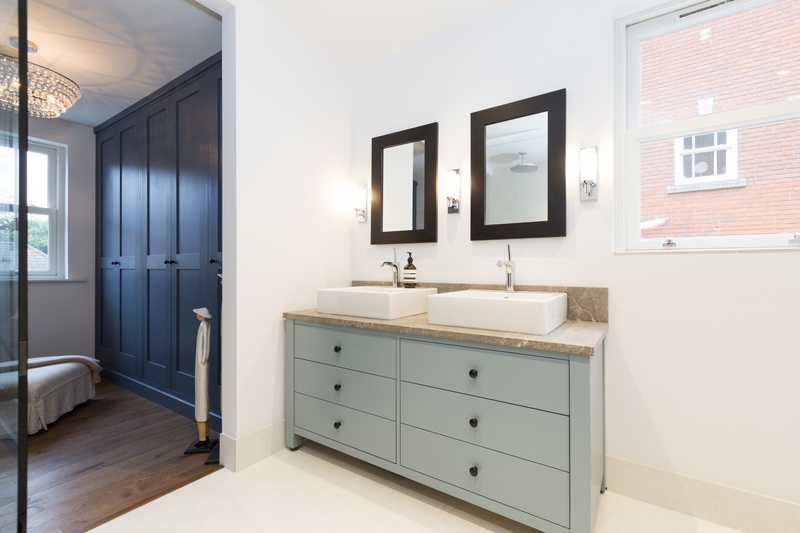 It’s best to choose an established bathroom specialist with a detailed website (remember you have to find them), a varied picture gallery of their most recent work and testimonials to back these up. A good bathroom specialist has confidence in delivering the best work and they put their money where their mouth is by offering a warranty on their work. And, they should be local to where you live. Do you pick an independent specialist or a local bathroom store to design and install your bathroom? Choosing a well-known bathroom store means they can only provide a limited range of products and styles, whilst an independent specialist will be able to put together any style of bathroom that fits your home and lifestyle. Choosing a local specialist also means they will be more likely to be accessible when you need it and also be able to respond to any “tweaks” once the work is completed. If a local bathroom store subcontracts your work to fitters or non-local fitters, you may have issues in the future fixing snags or issues. Going with the cheapest company may be a bargain that’s hard to resist, particularly if they can work with the budget in your head or has been given to you by your partner. However, cheap costings or quotes often means cheap fittings, drab manufactured bathroom furniture and overall work you may not be happy with.You can easily spend a lot of money on tiles or natural stone, and if laid badly this will completely compromise your new bathroom, without anything even being installed. If you choose the right person to work with, they will work with you closely to select all the right component parts that are going to work well together. When a quote is lower than the other’s, make sure you are comparing ‘apples with apples’ and everything is included; buying a Mercedes costs more than a Ford. Keep in mind that a bathroom refurbishment is a long-term investment and something you want to enjoy. The look, feel and functionality are important, but you also want to make sure it adds value to your property. A bathroom specialist who knows what they are doing will realise this with you. Be cautious if a company can start your bathroom project straight away. Ensure to take out references especially if they don’t have a full picture gallery of recent bathroom projects or a website that does not inspire you. Unfortunately, what’s promised may not always become the reality. Selecting someone without seeing proof of their own work or just assuring you they will do a good job is a big risk. A way of verifying is a comprehensive website with a detailed photo gallery of completed work, not studio photos. Do they still have the names of their customers on their phone they can instantly give you to contact? Find out where products and materials are supplied by from your chosen company. You may be tempted to buy your own fixtures and fittings, and do an install-only. Hold fire until you’ve chosen the bathroom specialist you want to undertake your new bathroom. Do not purchase anything as it may not be suitable or perform in the way you invisage. 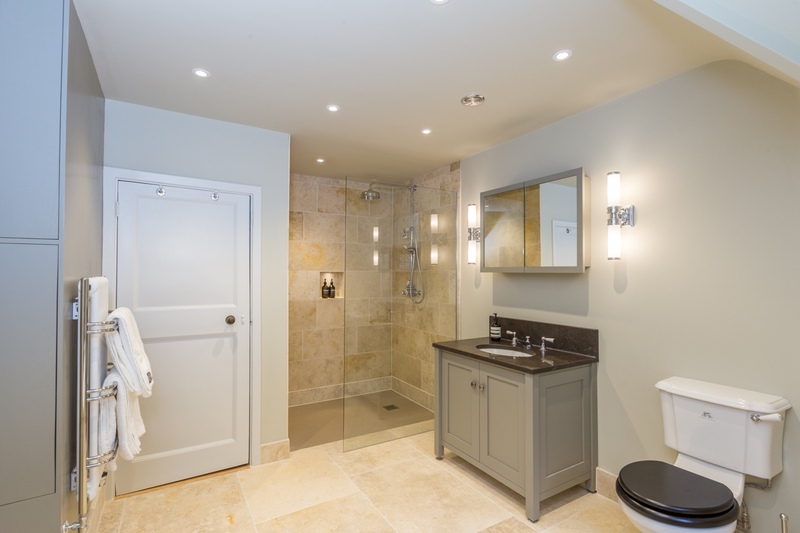 A bathroom specialist will have established relationships with quality suppliers that will help select appropriate fixtures based on your budget, performance requirements and reliability. A professional will always recommend the right products and materials. A professionally refurbished bathroom will serve you for years to come and can be a great investment for your home. 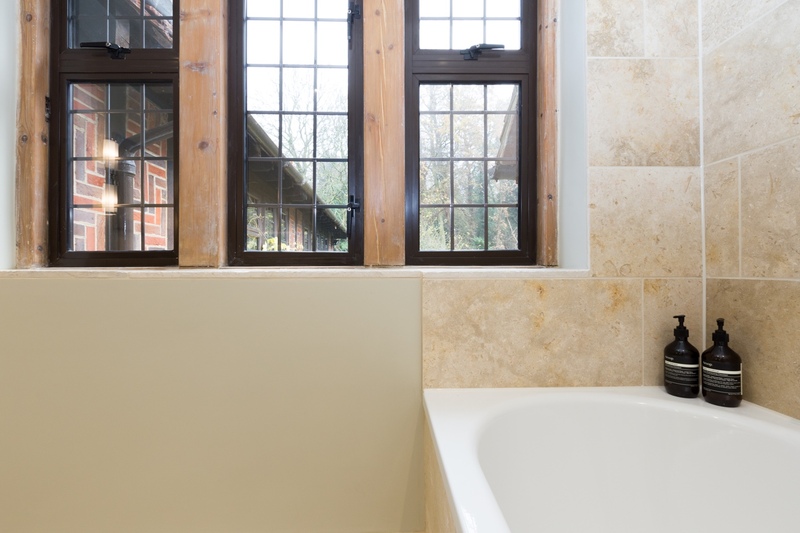 Selecting the right bathroom specialist is crucial to your refurbishment success. Speak with Jeremy Colson today to get advice on your dream bathroom.